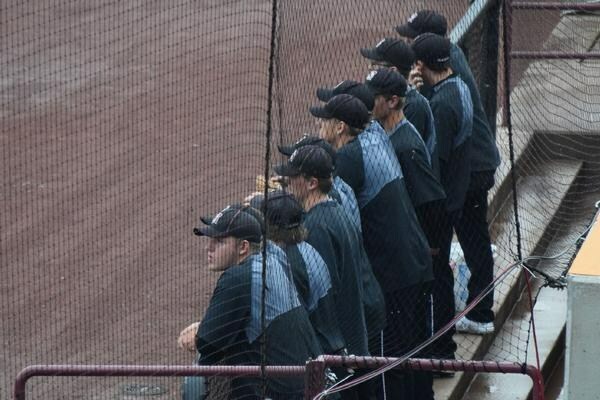 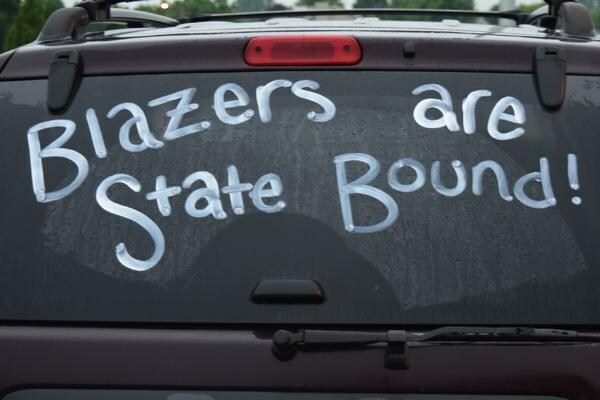 Blazer Baseball is on the rise! 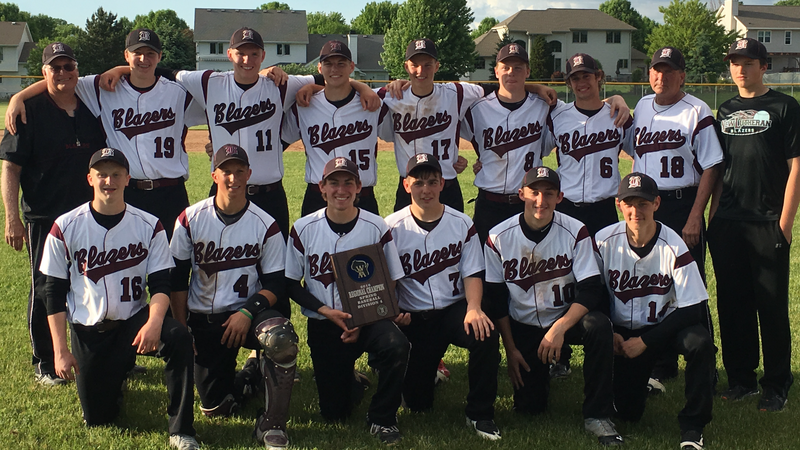 With several recent years of improvement, the Blazers are positioned to compete for Packerland conference titles for many years to come. 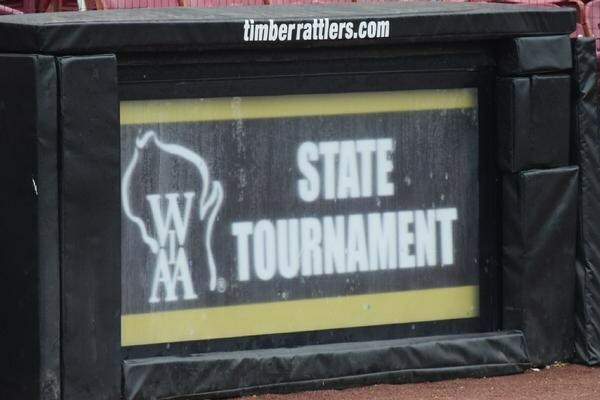 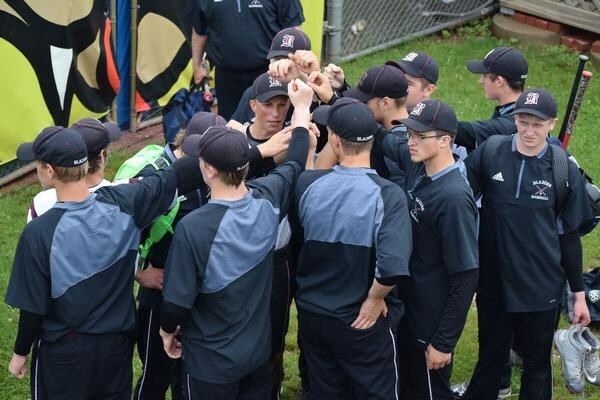 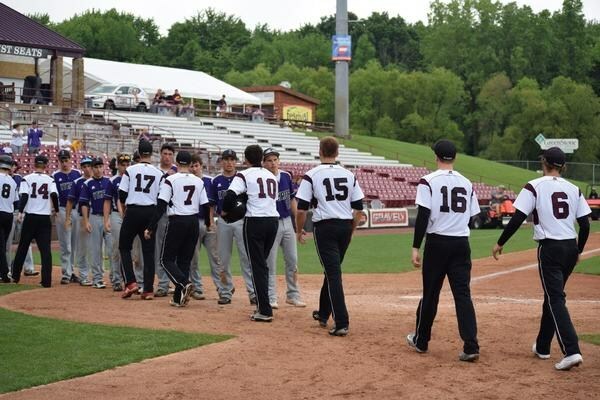 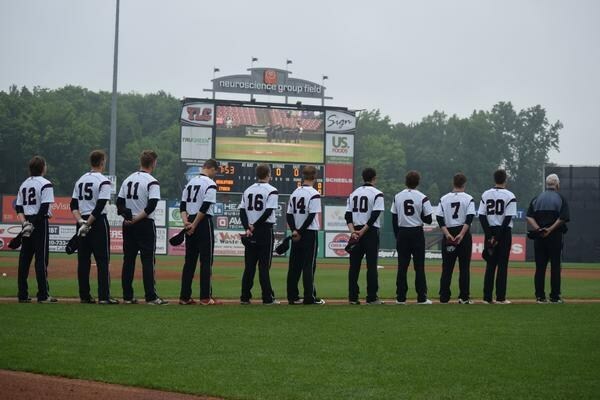 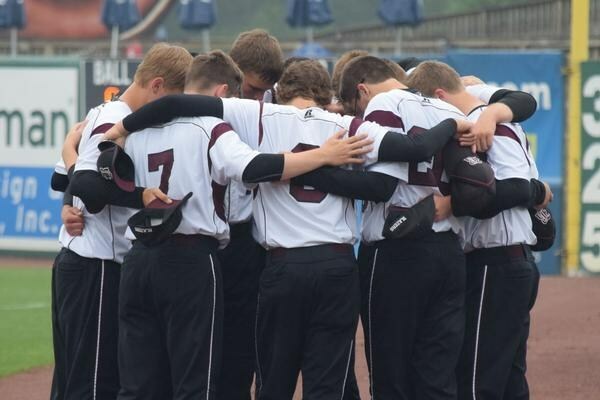 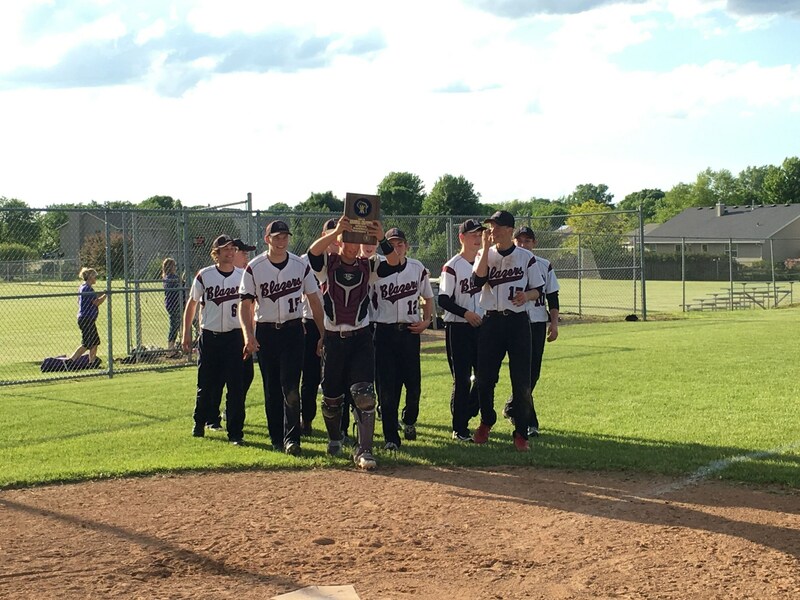 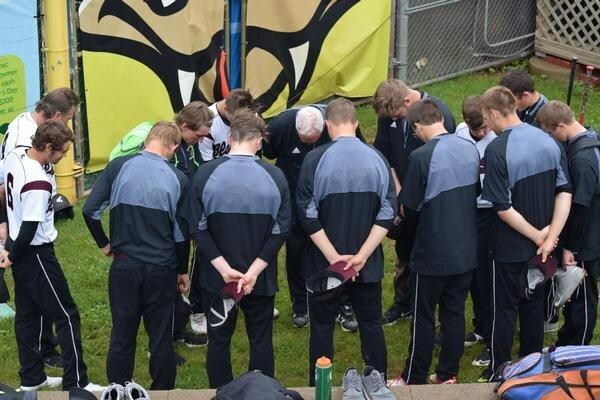 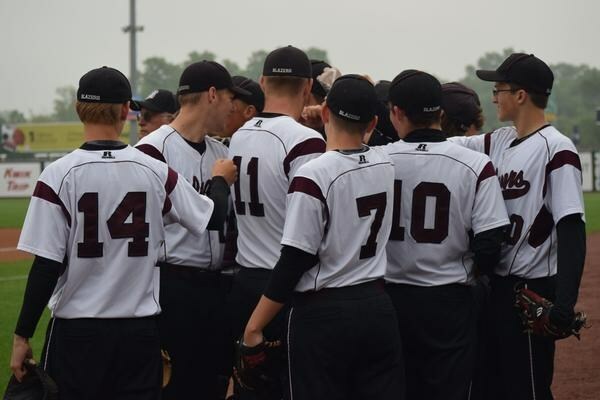 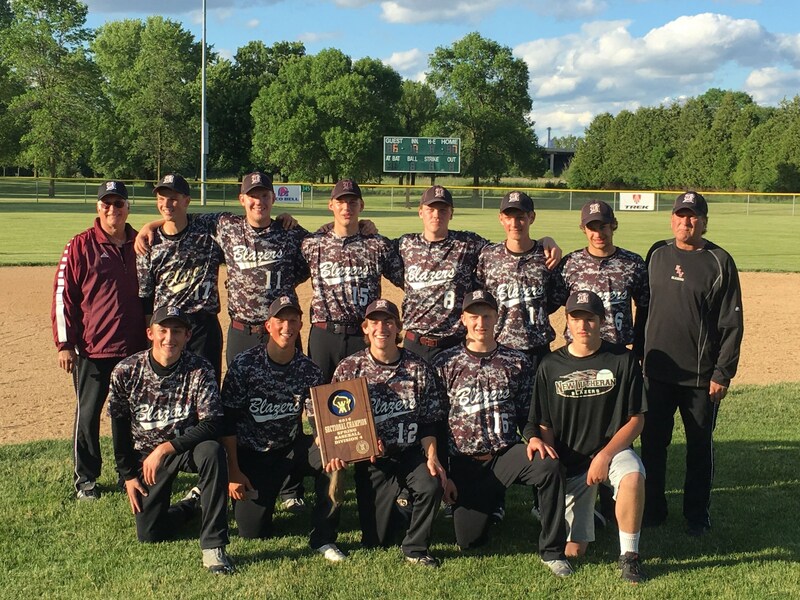 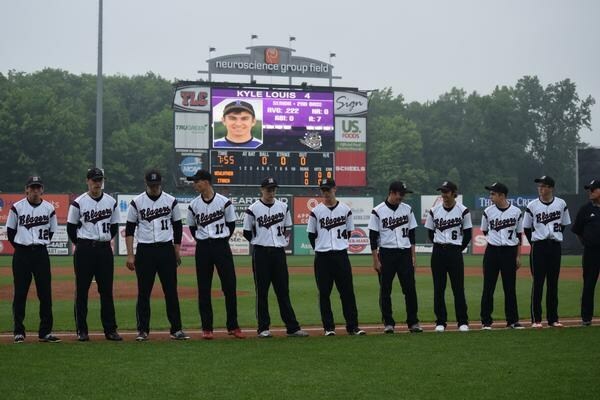 The Blazers advanced to the WIAA State Tournament in Appleton in 2016 and advanced to WIAA sectional play last year, just missing out on a chance to go back to State. 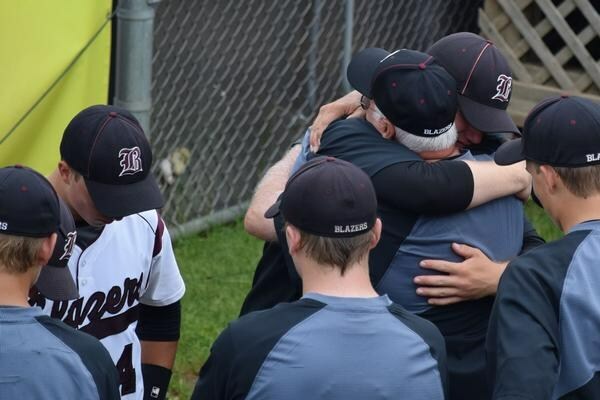 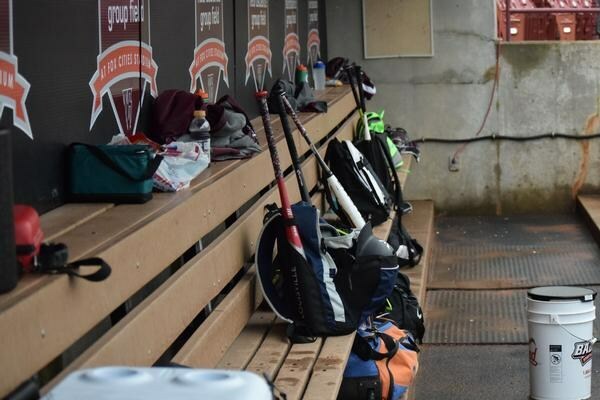 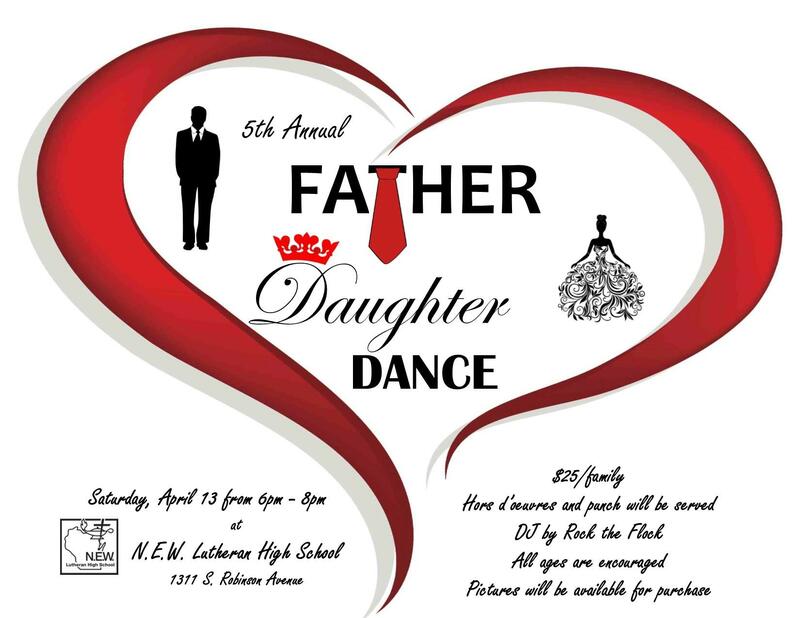 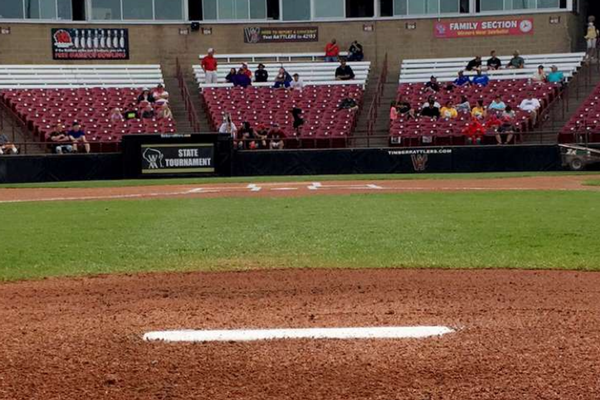 Playing on one of the best diamonds in the conference, Coach Mike Stock and his brother Stu, have helped to bring a renewed emphasis to our baseball program, giving our young men another great opportunity to use the their God-given talents.